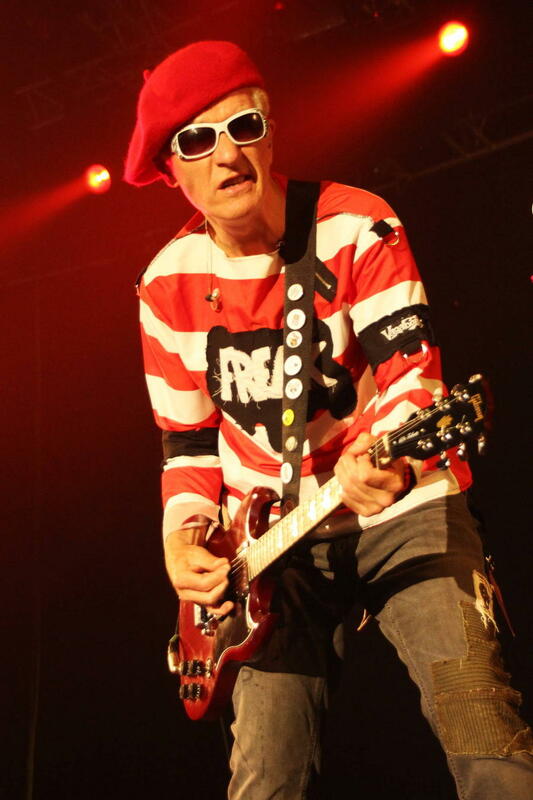 Punk icons The Damned have reportedly scrapped their U.S. tour over work visa issues. 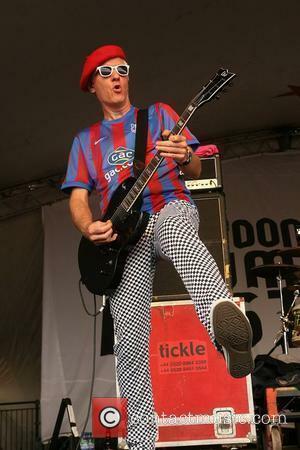 The British band's support act, Danko Jones, have announced the news to fans via website Blabbermouth.net. 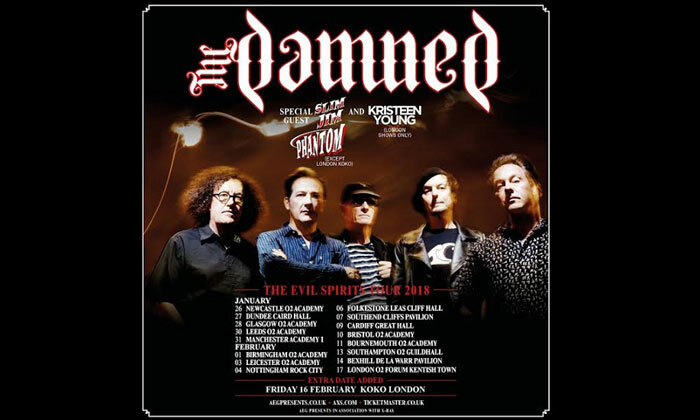 A group statement reveals The Damned cancelled dates, which were due to begin in Ohio on 21 October (09), because they "never managed to resolve their visa issues." Danko Jones add, "This does, unfortunately, not only force us to miss out on all of our shows with them but also forces the cancellation of our headlining show in Youngstown on the 25th of October."